A Brief History of Time is an introduction to cosmology aimed at the layman and addresses fundamental questions such as “How did the world come to be?” and “Will it come to an end?”. 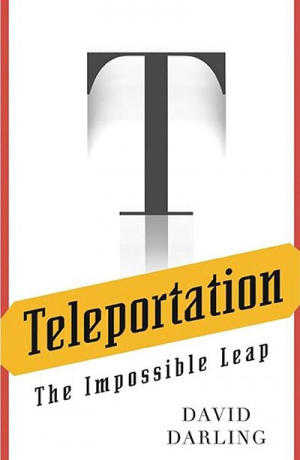 The book uses minimal technical jargon and mathematical knowledge to explain how the notions of gravity, relativity, black holes have developed over the twentieth century. The book was addictive despite being a slightly difficult read as, once you understand an idea, you want to understand how it relates to other topics of the book. Hawking has a quirky sense of humour and along with ideas being developed also shares various life events of scientists. 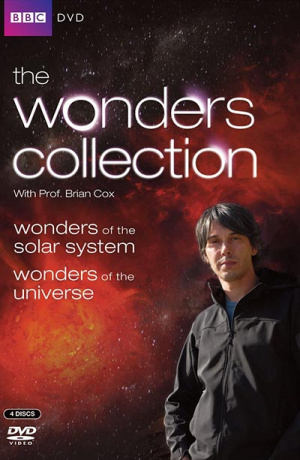 Albert Einstein and the theory of general relativity was the highlight of the book. He explains a rather mathematical and theoretical idea with various illustrations and relatable examples. For example, he describes the notion of gravity and relativity in the following way: Imagine a thin mattress which is held outstretched. Place a heavy ball on the mat so that map dips around it. Now if you put a few marbles on the mattress they move towards the ball, or rather gravitate towards it. This idea of gravity was adopted to explain the orbit of mercury which deviated from Newton’s laws. 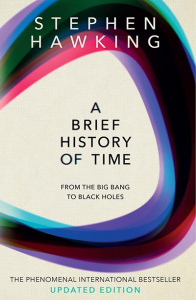 The book also explains ideas of how time stops near black holes, why objects can’t travel faster than the speed of light, how black holes aren’t so black after all and also the science-fiction ideas of wormholes and time travel. He takes all these different ideas and in conclusion talks about how unification of forces is the ultimate aim of Physics, supporting this claim by drawing from the specific examples discussed above. 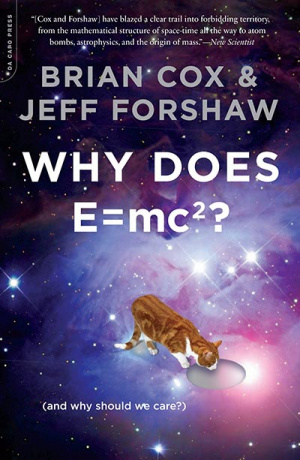 It’s a book which explains scientifically essential questions asked by humanity since the beginning of time. It generates a childlike wonder towards the grandness of the universe. 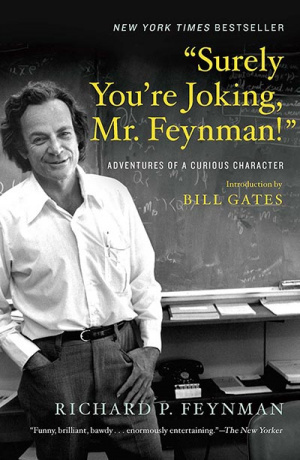 I would recommend this book due to its logical approach to highly advanced ideas in Physics. 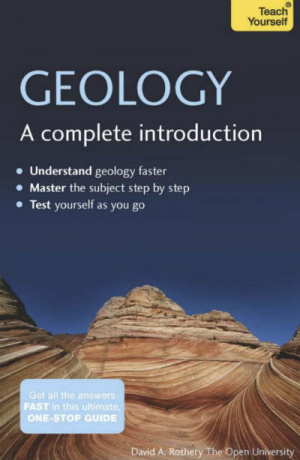 You can understand the concepts discussed without any prerequisites. It’s a very satisfying read, and gives one the illusion of understanding the very mechanics of the whole universe.